By embracing holistic living, we empower women to find true nourishment and look past the numbers on the scale. Our focus is not just on what you eat, but also on the how and why. Your most radiant and energized version of you is waiting to be found. As a holistic-focused Registered Dietitian, I'm passionate about helping women become mindful and nourished in every aspect of their lives. 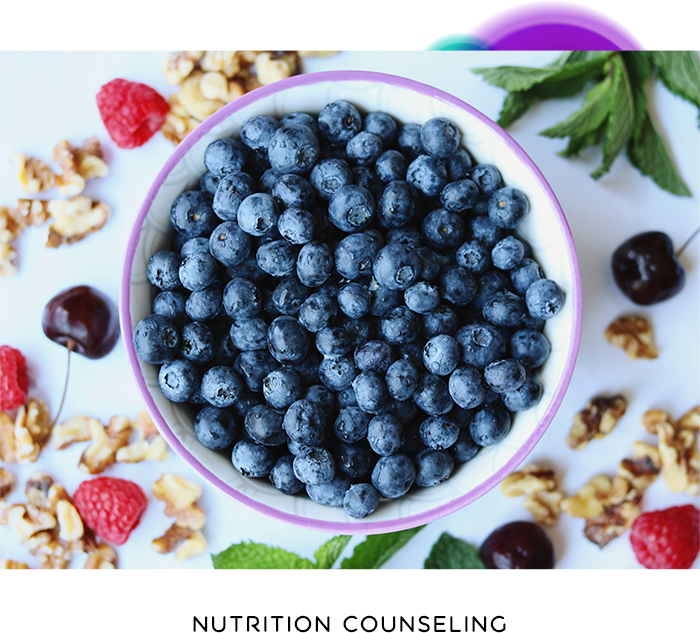 Cultivate a healthy & sustainable lifestyle with personalized nutrition counseling that will transform both your body and mind. Inspiration, insights, and recipes to help you to thrive & go beyond the scale. Stay Connected for health tips sent right to your inbox! Subscribe and also get a free copy of my e-book "Master Mindful Eating"